Walkerscott recognized as Microsoft Gold Partner through certification in Cloud Platform and Data analytics competencies. Although a Microsoft focused consultancy since inception, Walkerscott had not embarked on the journey of becoming a Gold Certified Partner with Microsoft. With our 8th year in business about to commence we decided to formally claim what we have demonstrated over those preceding years. 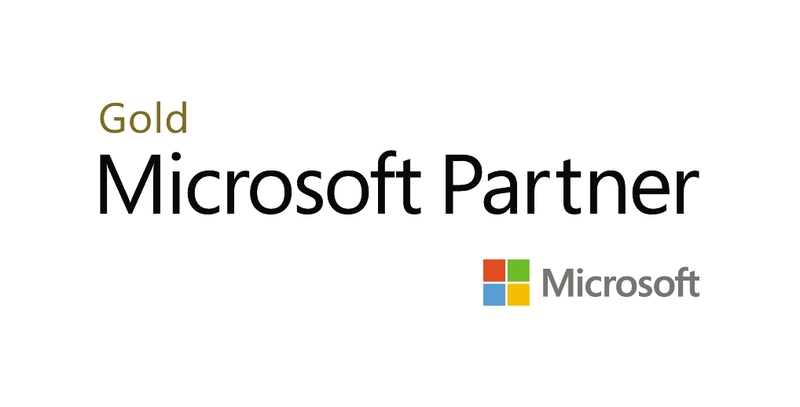 The team at Walkerscott is excited to announce that we are now Microsoft Gold Partners for the Cloud Platform and Data Analytics competencies. Microsoft’s Gold is the highest level given to Microsoft Partners who demonstrate their proven expertise in delivering quality solutions in a specialized area of business. Microsoft competencies are designed to meet customers’ needs and be recognizable to prospective ones. In demonstrating our Data Analytics competency, we further differentiate ourselves as a specialist in Microsoft business intelligence and advanced analytics, helping our customers turn their data into actionable insights. With our Cloud Platform competency, we have demonstrated we can help our customers modernize their infrastructure, migrate applications and data to the cloud, as well as build analytics solutions on data platforms in the Microsoft Azure Cloud. We have referenceable customers where we have done this with using SaaS and PaaS solutions on Azure. Cloud Platform competency also shows our capability in hosting and offering managed services to customers. “The timing of walkerscott demonstrating our capabilities to Microsoft has been well planned on the back of significant growth built around a very capable team. Recognition from Microsoft is an accomplishment that further strengthens our messaging around being a leading Business Intelligence solution partner. Blair Scott – CEO New Zealand. At Walkerscott we work with our customers to make clever happen through building business solutions that solve real problems. We make our clients successful through clever use of the Microsoft technologies. Founded jointly in Sydney and Wellington in 2011 we have made a habit of cutting through the noise and delivering measurable outcomes. We have experienced excellent growth with offices now in India and Romania to ensure our quality of service can scales and support our growing customer base. Walkerscott is proud to be a Microsoft Gold Partner. Contact us today on New Zealand 0800 111 728 or Australia 1300 490 795 to chat about how we can use Microsoft solutions to make clever happen for your organisation.